We discussed in the prior four posts how Microsoft seems to coyly sidestep the opportunity to be transparent regarding the scope of information that they collect, and how they do it. We reviewed the high level data schema (all the fields of data populated constantly by MSFT tools), and how they are mapping the fields together. We reviewed what needs to be done to lock down Windows 10. 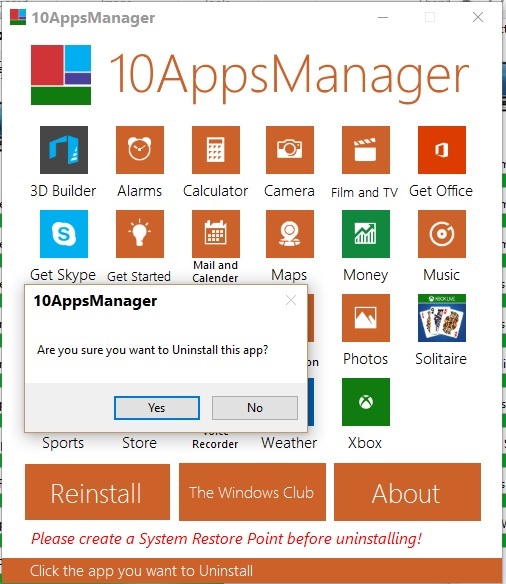 We then reviewed how to develop a Windows 10 risk management strategy. 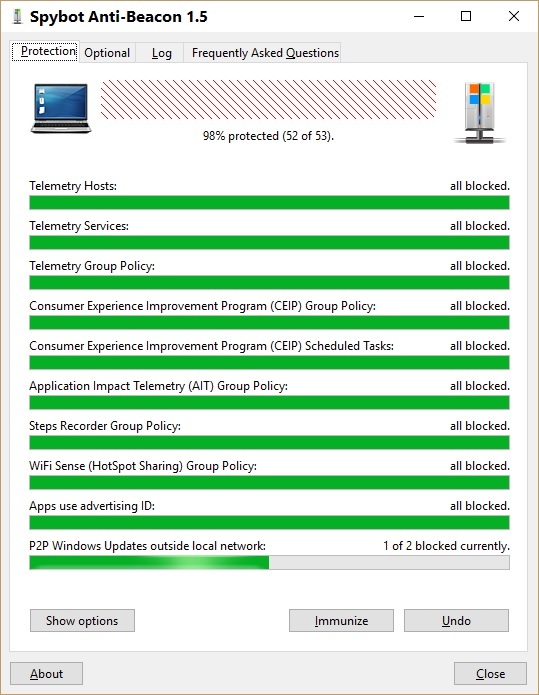 In this post, a few trojans sneaked onto my computer while I was trying to install Office 2016, so we have to clean the computer. We will see that Microsoft gives us all plenty of reasons to hate them. Unfortunately, their products are just way better than many alternatives, so while we hate them, we reluctantly crave them. It is an addiction that has evolved from being stuck with no choices, where Microsoft offered the only real solution to now where they offer incredible solutions with few peers. 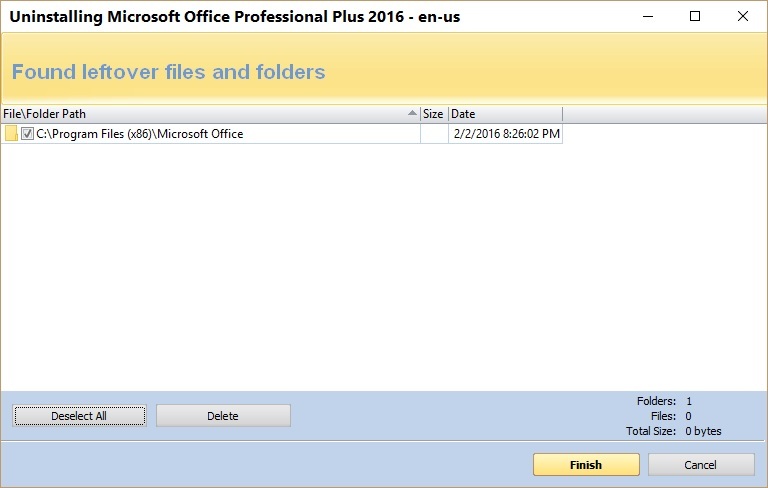 Given everything that we know about the trojan software that Microsoft distributes, I still had no alternative than to install Office 2016. 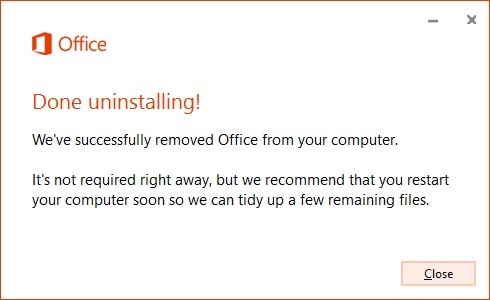 Instead of distrusting Microsoft, I ran the default installer, and they shoved OneDrive, Skype and the plethora of default pollution onto this once clean computer. I hate being surprised by stuff like this, so I am starting over. 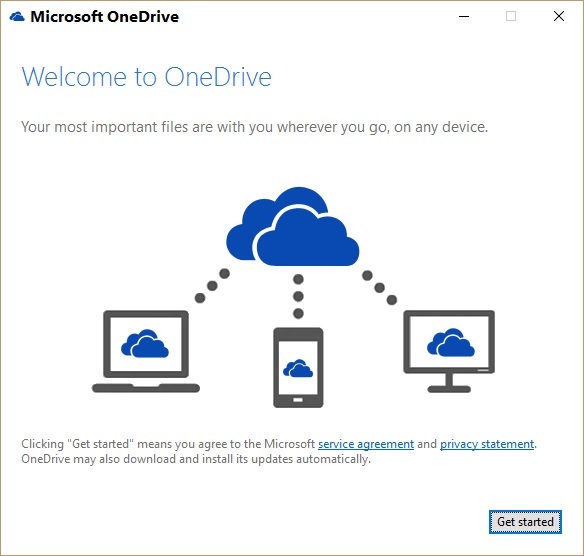 I have no interest in Skype, OneDrive or Outlook. 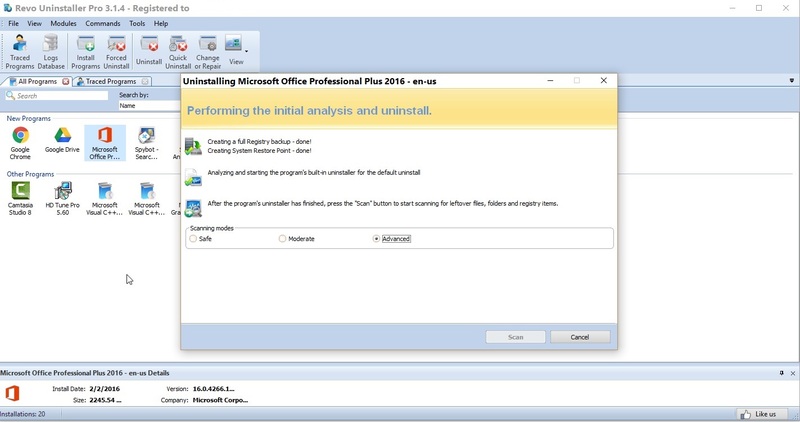 I launched Revo Uninstaller to cleanup the extra entries left behind by Office 2016 after an uninstall. Microsoft says that it is gone. But is it? . . .and there’s more. I bet there is more . . . 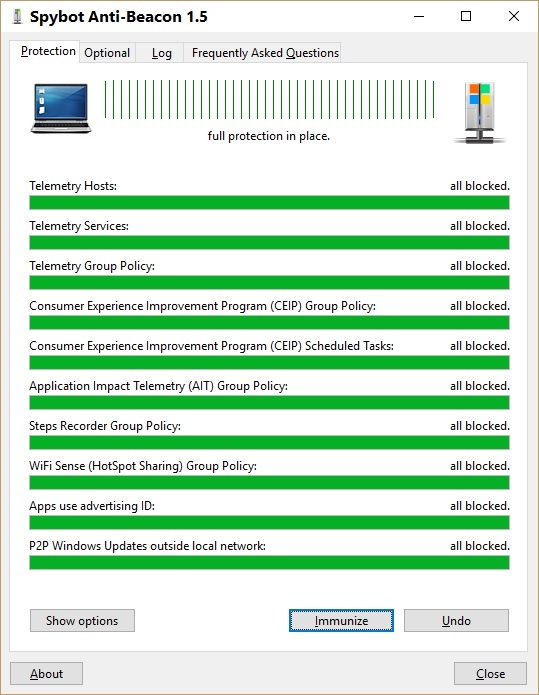 I followed carefully the instructions for removal of EVERYTHING from here( http://safeview.com/2016/01/23/microsoft-windows-10-trading-privacy-for-an-upgrade-operating-system-as-a-service-pt-3/ ), so OneDrive, Skype and the network chatter is new, within the time since I installed Office after completely installing this machine from nothing. Step 5. System.IsPinnedToNameSpaceTree change its value from 1 to 0. Step 6. Remove Skype, again. The network proxy picked up a lot of noise from this computer. 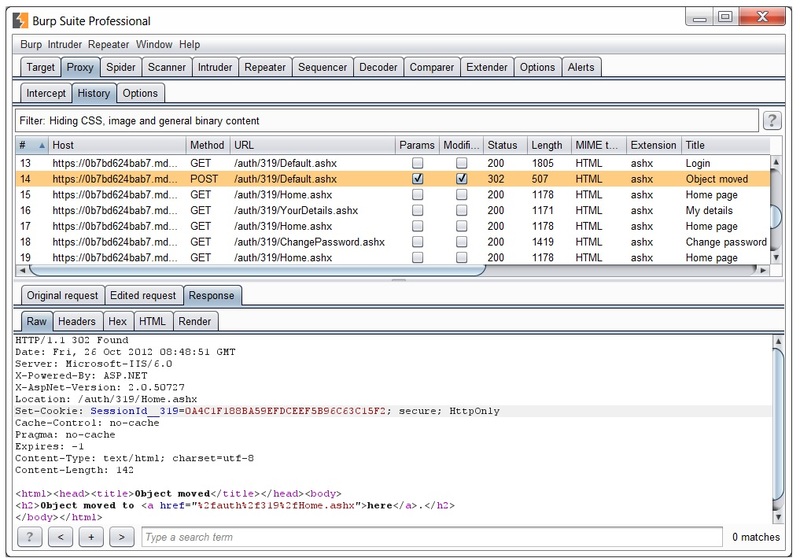 Thanks to Burp Suite Professional . . .
Time to stop the noise, yet again. Get Spybot Anti-Beacon here( http://download.spybot.info/AntiBeacon/SpybotAntiBeacon-1.5-setup.exe#hash(md5:63C2CF7B61D29D7664BFA55D33EDA510) ). 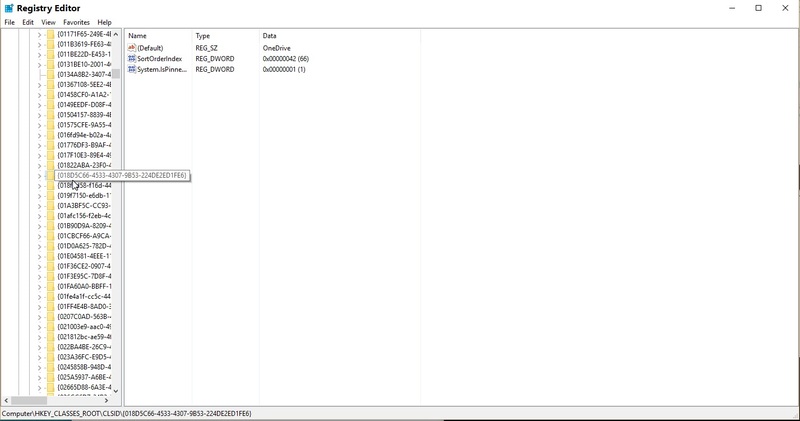 Now I can get to what I was doing before I inadvertently got a trojan (Outlook 2016, Skype, OneNote, CEIP, Telemetry, etc) on my computer. 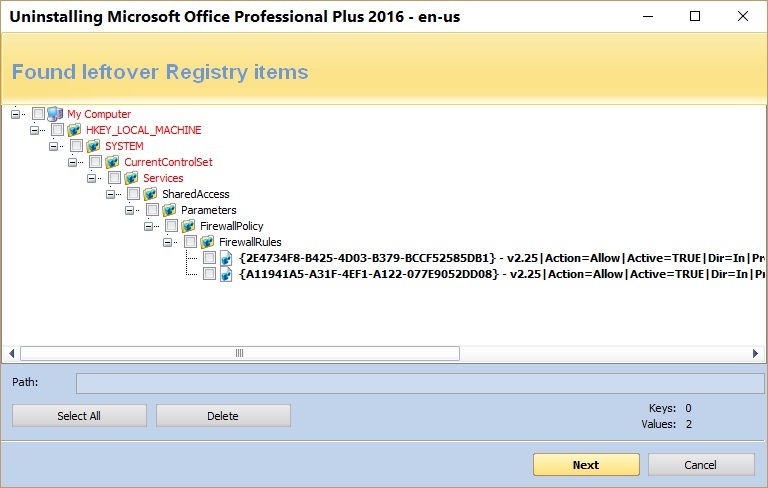 By the numbers, Microsoft may be the single largest distributor of trojans. Paraphrased, from Wikipedia . . . The problem is not that Microsoft’s software does this. They make excellent software, and likely use the information collected to make better software. 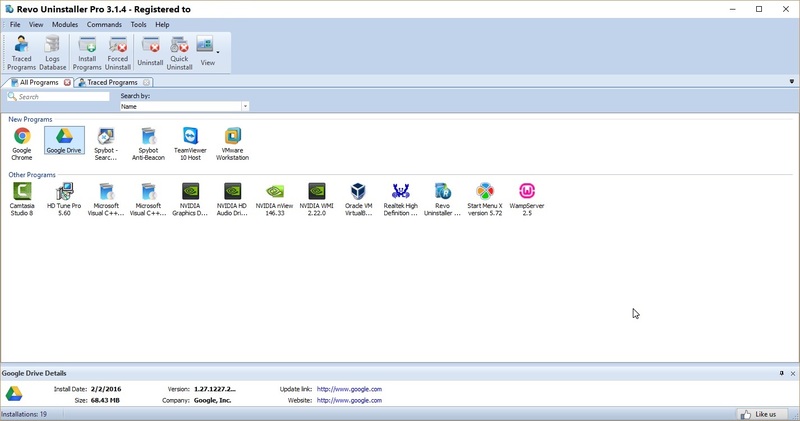 Additionally, by maintaining a back channel into my computer, they can probably improve my software faster than ever before. I am not insinuating that Microsoft is up to no good by collecting this information. The problem that I have with this, and the problem that many have, is that Microsoft does not openly disclose the breadth and depth of their data harvesting efforts. 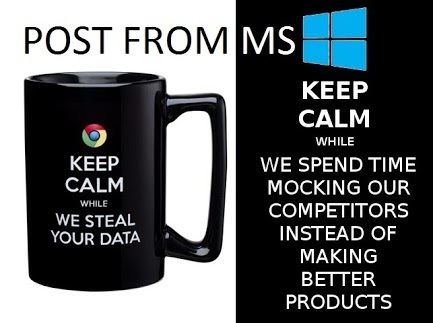 While this is more than likely the best thing that any company could do to make better software, Microsoft is creating the problem by acting coy about their efforts. 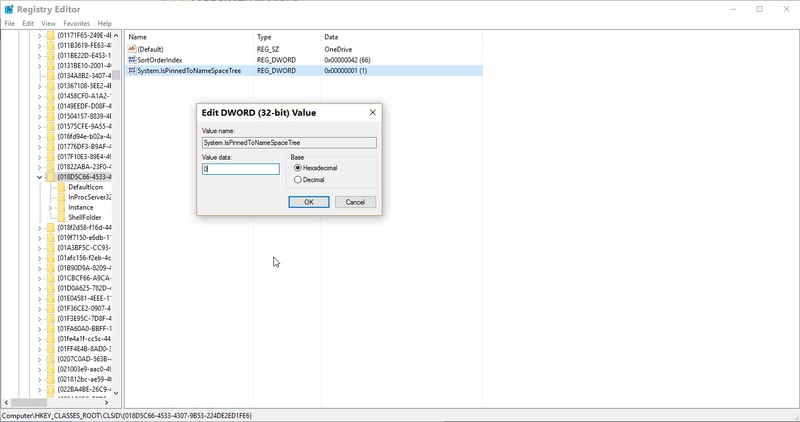 They value our privacy, but they don’t tell me that they are shoving stuff into my computer without my acknowledgement. 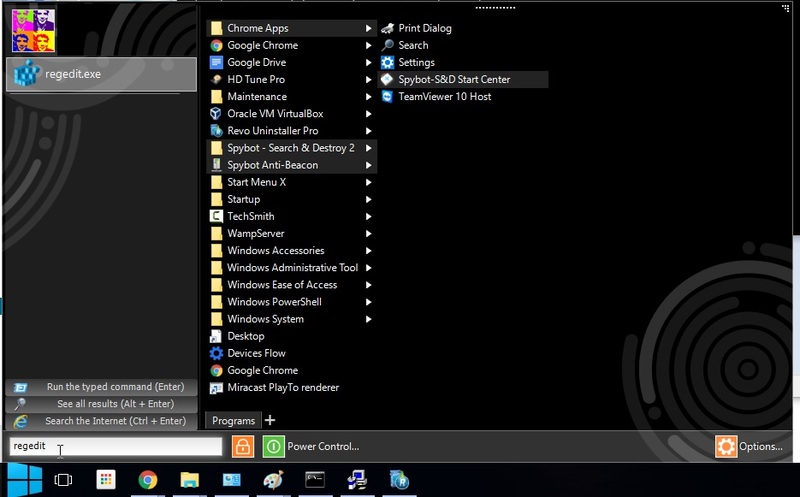 The test computer used for this post runs Microsoft Windows 10 Enterprise 2015. 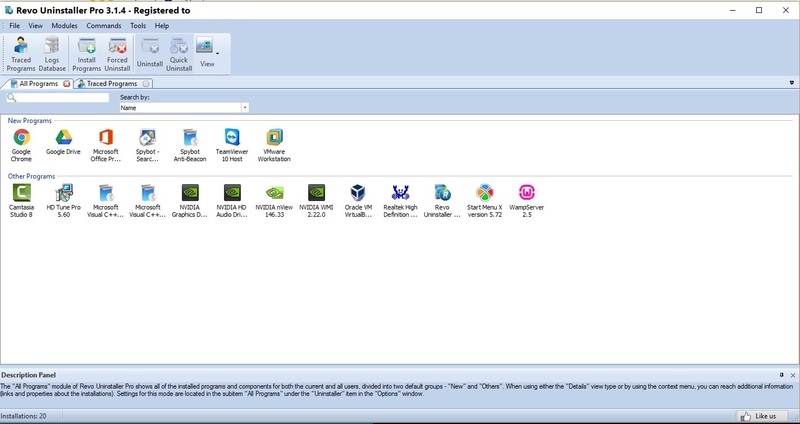 I had to approve the install as administrator, but I was not prompted for any other choices. 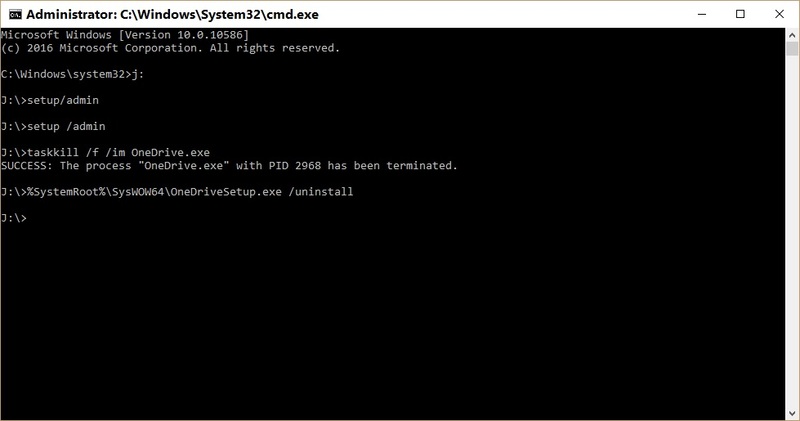 Logically, I should have been asked a few questions, or given an option to tailor the install once Microsoft was able to detect that I am running an Enterprise install. I will likely lose another few hours reinstalling this computer. This computer is a nuisance to setup. It has four video outputs three HDMI sound cards and a number of USB 3 devices. However, I cannot feel secure that the environment complies to company privacy and configuration policy anymore. 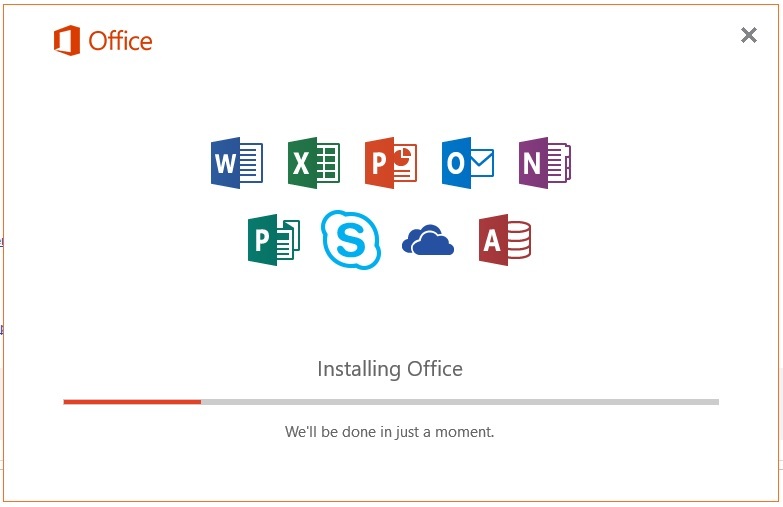 In the next post, we will go through the Office 2016 installation, using the Office Deployment Tool. After that, the computer is getting reinstalled, yet again.